Welcome to your new home! 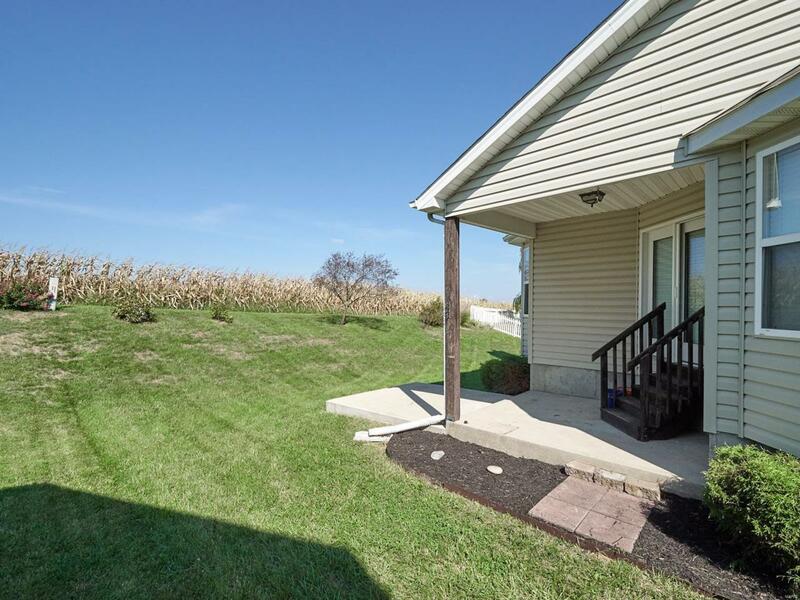 This wonderful home is located minutes from everything, but is tucked in the Meadows of Williamsburg backing to cornfields to provide a private backyard which features a covered, extended patio. Inside you will find an enormous great room with vaulted ceiling and beautiful, wood burning fireplace. The updated kitchen provides plenty of cabinet space, stainless steel appliances and an eat-in breakfast room with separate dining room. The mud room/main floor laundry room is easily accessible right off the 2 car garage. 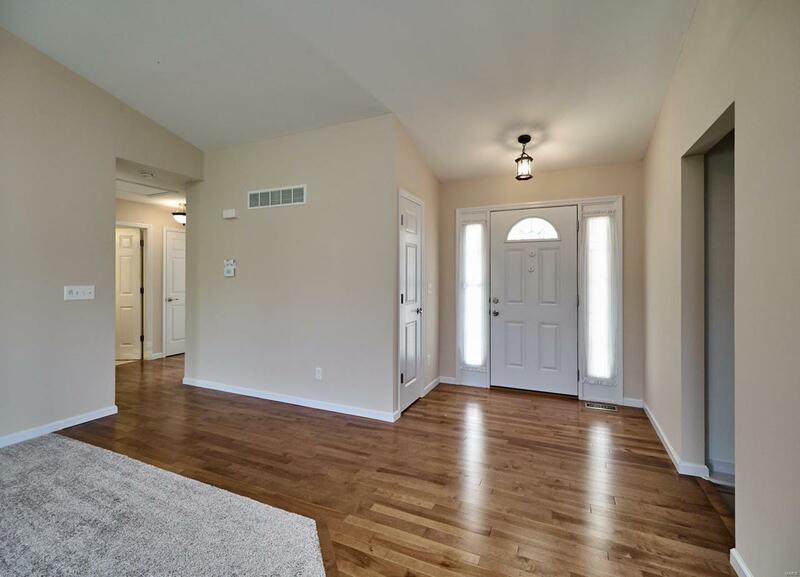 The Owner's Suite boasts a coffered ceiling, walk-in closet and entry French Doors. The master bathroom has a separate shower and jacuzzi tub with adult height, double bowl vanity. 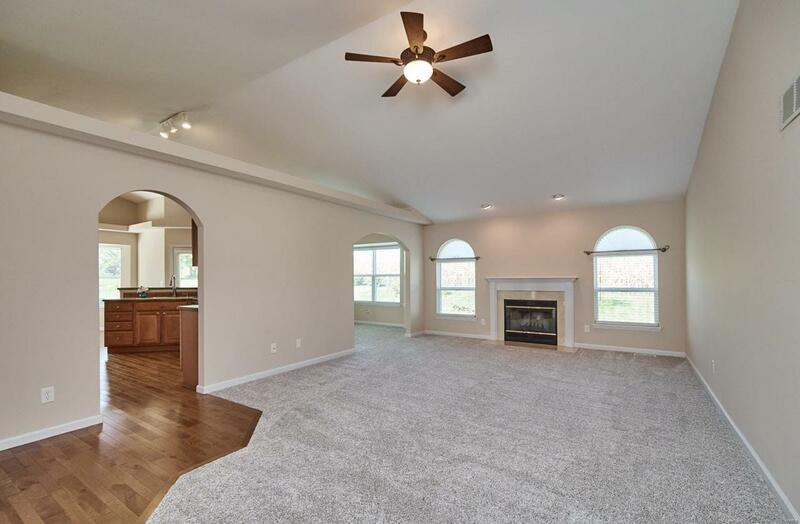 This home has been freshly painted and has all new carpet throughout. 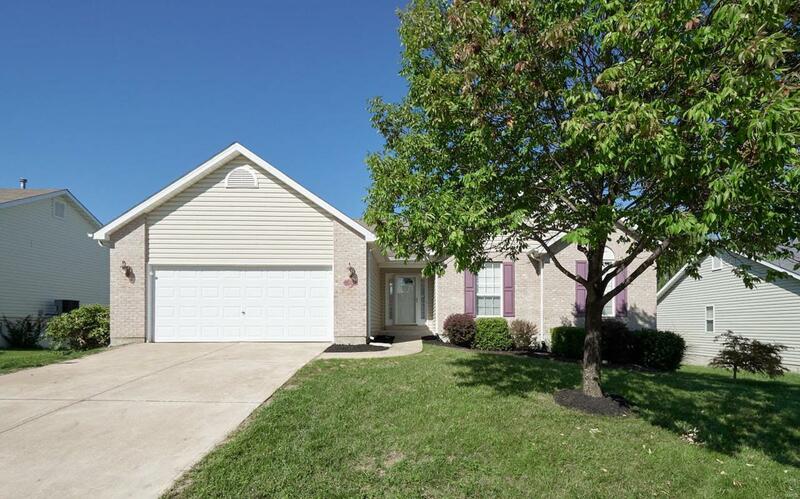 This gorgeous home will not last long and is move-in ready for its new owners!